Policybazaar.com, which reviews and sells financial products on its platform, will enter the healthcare technology and services segment, taking on Tencent-backed Practo Technologies which has recently partnered with ICICI Lombard General Insurance to offer out-patient department-dedicated insurance products, according to a media report. "We aim to tie up with about 300 hospitals by the end of the next financial year… This service will help us create powerful data on consumer healthcare habits, as well as design intelligent and customised products for OPD insurance,” Yashish Dahiya, chief executive officer of PolicyBazaar told The Economic Times. An e-mail query sent to PolicyBazaar did not elicit a response till the time of publishing this report. The tie-ups with medical professionals, clinics, diagnostic centres and hospitals, and launch of OPD-specific insurance products, will help PolicyBazaar challenge Bengaluru-based Practo. The upcoming business unit will also look to sell medicines online, putting PolicyBazaar in direct competition with online pharma stores such as Sequoia Capital-backed 1mg Technologies. The company has already put together a team of about 20 people led by Richit Unmat and Dhruv Sareen, Dahiya told the financial daily. The heath-tech platform, which is called PaisaWiki for the time being, will also provide online access to top-rated medical consultants who will be part of an in-house team of doctors. The company expects to launch its first insurance product, catering to the OPD market, in six months. The Tiger Global-backed company had closed its latest equity financing round about five months ago, which was led by global asset management firm Wellington Management, domestic private equity firm True North and tech and consumer-focussed venture capital firm IDG Ventures India. The online platform, which is operated by Gurgaon-based ETechAces Marketing and Consulting Pvt. Ltd, is valued at $500 million after the closure of its last round of funding in October 2017. Founded in 2008 by Dahiya and Alok Bansal, PolicyBazaar, has raised capital across five rounds. Its early backers are Info Edge, Intel Capital and Inventus Capital, according to VCCEdge, the data research platform of News Corp VCCircle. It also counts Singapore’s Temasek Holdings, PremjiInvest, Steadview Capital, ABG Capital and Ribbit Capital, besides Tiger Global, as investors. 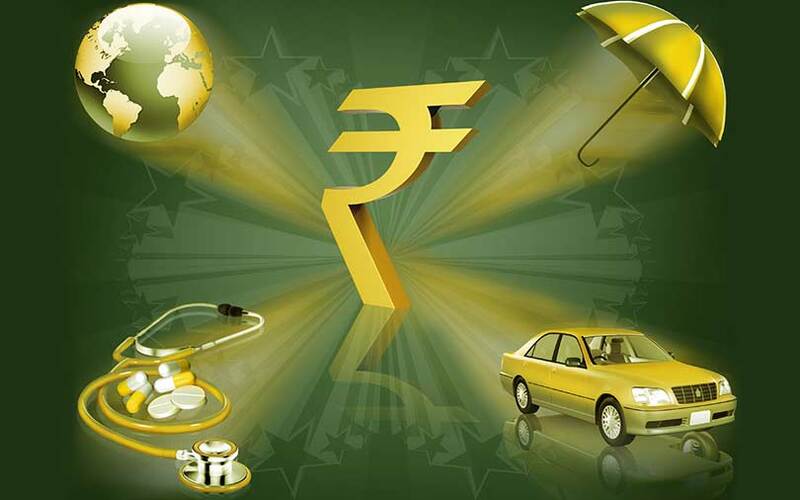 PolicyBazaar offers various financial products, including insurance policies and loans, and helps consumers zero in on a scheme that would fit them, based on analysis of product price, quality and key benefits. In December 2017, Policybazaar.com started the process for an IPO.